For those of you who may not have heard of the Cyber Essentials scheme, it is an accreditation-based program created by the UK government and backed by the industry in both the UK and Ireland, to show that basic cyber security measures have been put in place that will block most cyber attacks. It was designed as an affordable alternative to ISO27001, which may be financially out-of-reach for many small/medium enterprises, and is a requirement for any businesses that deal with the UK government. So, it may have come as a surprise to many to find out that the IASME Consortium, one of six accrediting bodies in the UK, has suffered a data breach which exposed the company names and email addresses of their applicants. While no other information such as these companies’ security configurations were leaked, the breach could well open the exposed companies to phishing attacks from cyber criminals. A list of Cyber Essentials applicants, including their company names and corporate email addresses, may have been leaked to hackers. 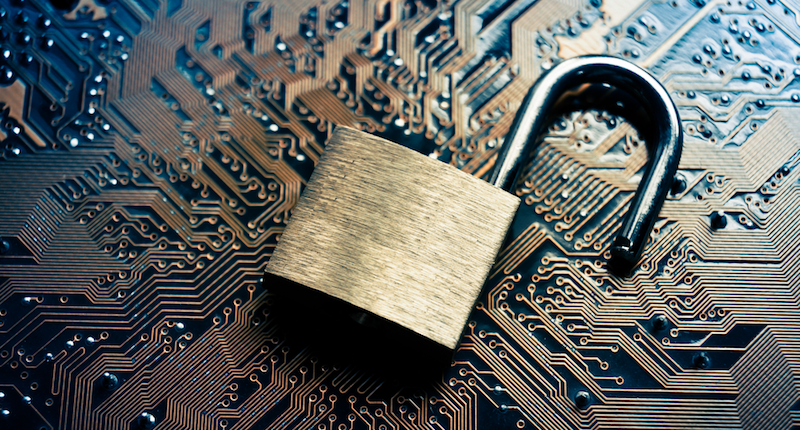 The Information Commissioner’s Office in the UK has issued a statement that organisations who train their staff in data security will be less likely to receive a fine or monetary penalty. The ICO recommends that at least 80% of an organisation’s staff are trained on how to handle sensitive data and keep it secure from data breaches, with a spokeswoman stating that “reasonable steps” must be taken to secure data, with “full account of the facts” taken into consideration in the event of a data breach being discovered. 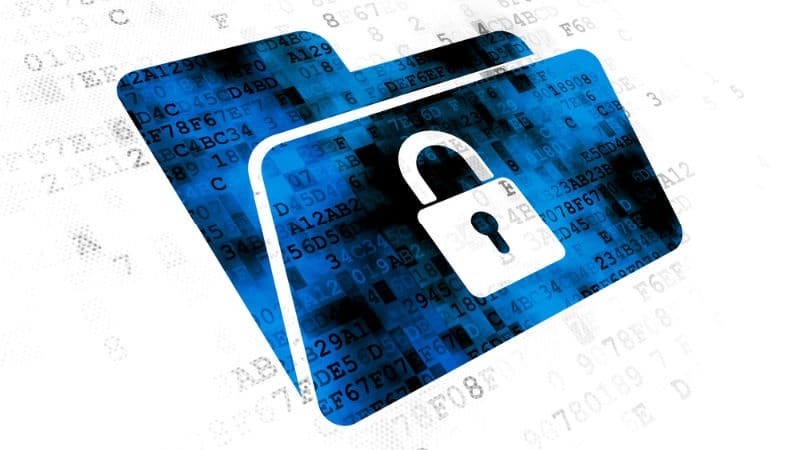 At least 80% of an organisation’s staff should be trained on keeping data secure. Human error remains the top cause of data breaches. Back in May, the world saw a global ransomware attack on a then-unprecedented scale – WannaCry. This cyber attack affected more than 230,000 computers in more than 150 countries, and is estimated to have cost businesses up to $4 billion. To say that businesses were caught off-guard is an understatement, with the malware utilising vulnerabilities in the long-obsolete Windows Server Message Block (SMB) v1 and through computers with out-of-date Windows security patches. It gets onto a network most often through human error – employees clicking phishing emails – then spreads like wildfire to other machines that are connected to the internet. This week, however, reports came in from Ukraine and across Europe that a new mass-ransomware attack was underway. 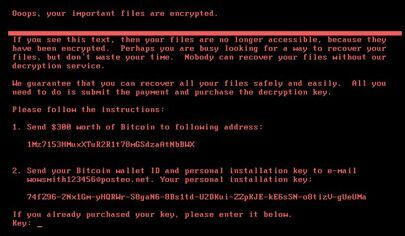 Initially theorised to have been a variant of WannaCry, cyber security experts now believe it to be a variant of Petya, a strain first seen in 2016 which was then predicted to be “the next step in ransomware evolution”. Oops, your important files are encrypted. There is currently no known way to recover files affected by Petya. 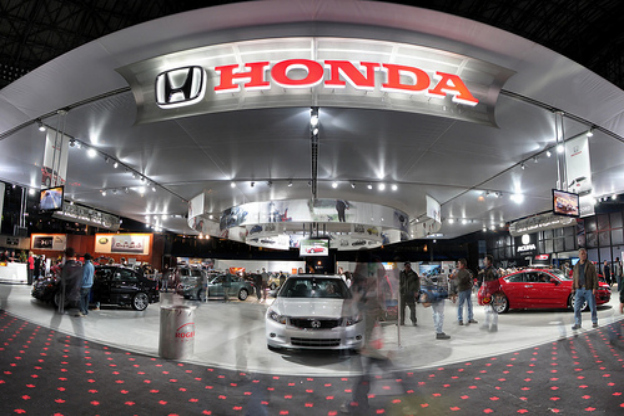 Japanese carmaker Honda released a statement last Tuesday that it had halted operations in its Sayama, Japan car plant due to a recurrence of the now-infamous WannaCry ransomware. The plant, which has an output of approximately 1000 vehicles per day, was shut down on Monday after Honda discovered the virus had affected networks across Japan, North America, Europe, China and other regions. This was despite attempts by the company to secure its networks against such attacks when the initial WannaCry outbreak occurred back in May. Ransomware attacks may breach new EU GDPR data protection regulations. With the introduction of the new EU general data protection regulation (GDPR) this time next year (25 May 2018 to be exact) – businesses all over the globe could find themselves in breach of the regulation and facing hefty fines should they fail to prevent a ransomware attack, phishing attack or similar. The message is finally getting out there – something needs to be done about ransomware and fast. How Ransomware could cause a breach of GDPR? As noted in this RTE article by @AengusCox – data protection and governance expert @DaraghOBrien, Managing Director of Castlebridge Associates, confirms GDPR is all about accountability. Not only do organisations have to comply with the regulation, they also have to demonstrate compliance through evidential proof (documentation, etc) of the controls, processes, technology, etc. that they have in place to protect the sensitive and personal data they hold on EU citizens (to include their staff, customers, vendors and third parties). Daragh confirms that ransomware could indeed be seen as a breach of GDPR by the data protection commissioner, as ransomware typically can affect both the availability and access of personal data and can also affect the recovery of the personal data. Indeed, some viruses are known to upload personal data to hackers – a clear data breach and major breach of the GDPR. As the GDPR comes more and more into focus through the year and into next year – security experts predict that hackers/scammers will begin to steal data with advanced ransomware and then blackmail the victims by threatening to report them to data protection commissioner. In the RTE video interview, Daragh notes that security awareness training for staff is crucial now. Businesses urgently need to train their staff how to recognise and avoid clicking on links in phishing emails.